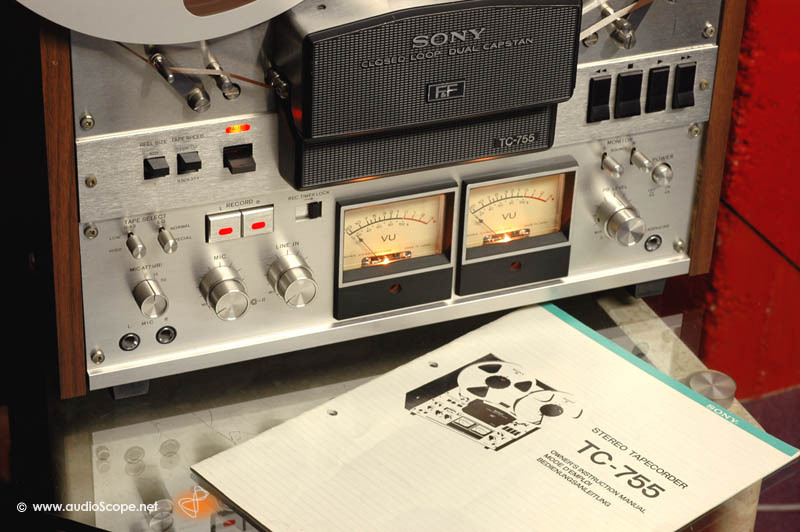 Sony TC 755, as new for sale. Reel to reel in good as new condition. Plays and records very well, two speed 9,5 and 19 cm/sec. 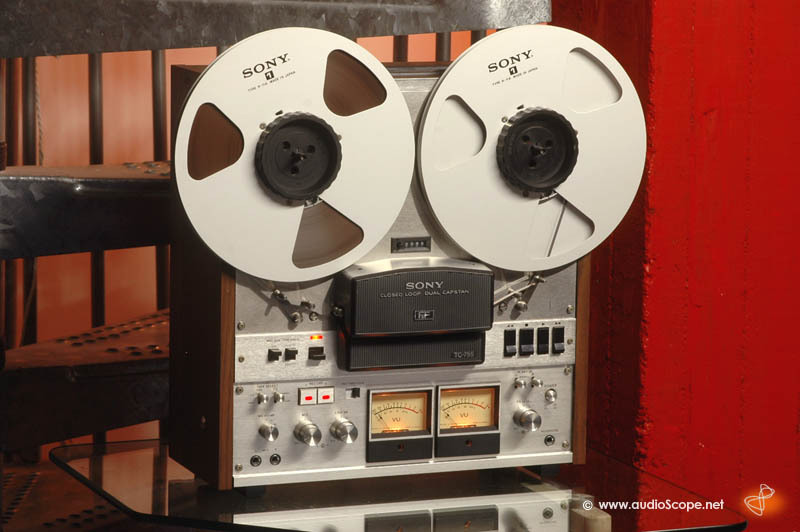 The unit will be delivered including the original manual, the Nab Adaptors and one Sony take up reel.